Located within a short drive from Durham City Centre and main attractions, including colleges, university, hospitals and train station. 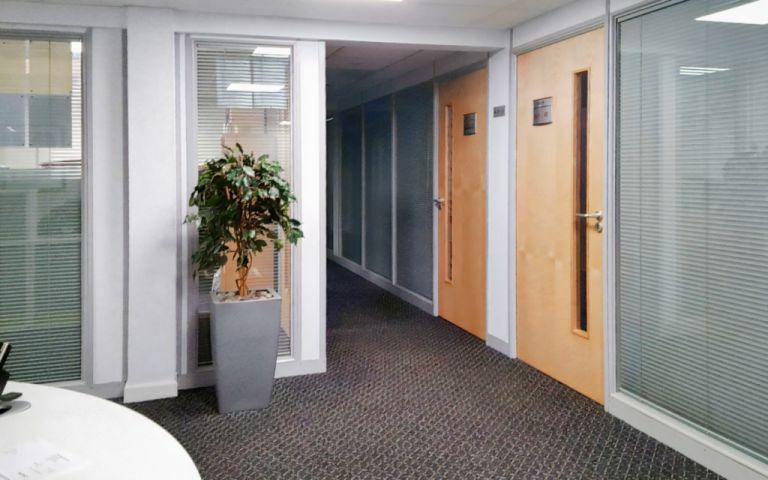 Modern and clean offices including Use of kitchen facilities and breakout area, male and female toilets, including disabled toilets and a stairlift. Buildings insurance. Confidential waste disposal facility. Use of the free public car park for you and your visitors. Heating and lighting. 24/7 Secure Access. Professional maintenance and cleaning of all communal areas. Landscape and grounds maintenance. Easy in out agreements. Signage outside your office door. Manned Reception. Our serviced offices are based in Durham, less than 2 miles from the main train station and 17 miles away from Newcastle Airport. Regular bus routes run nearby and the centre can easily be accessed via the A51 main road. These offices in Front Street offer a range of prices depending upon your exact requirements. Contact us now and we will help find the best price for you, based on your individual needs.